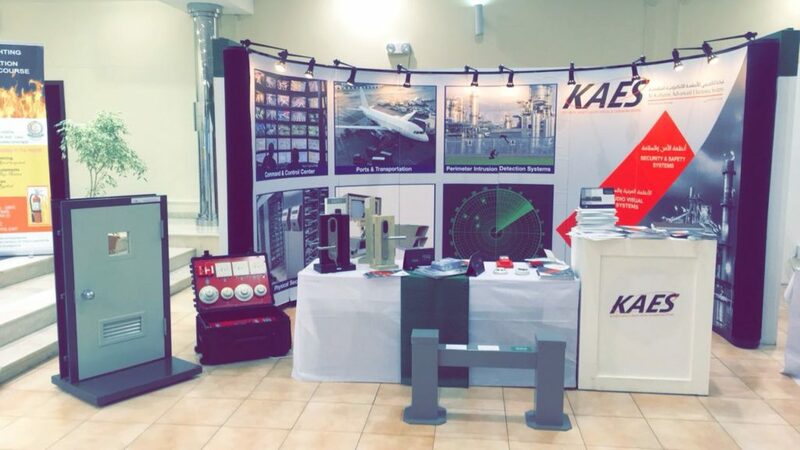 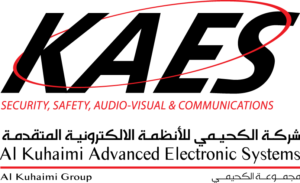 KAES participated in Naval Safety Exhibition held at King AbdulAziz Naval Base. 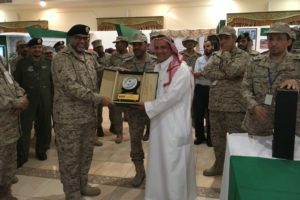 It was hosted by Eastern Fleet Commander from 4-7 April 2018. 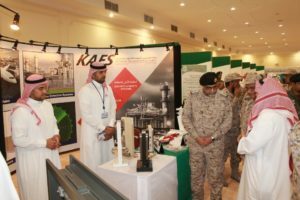 Many governmental sectors and companies participated in this event.